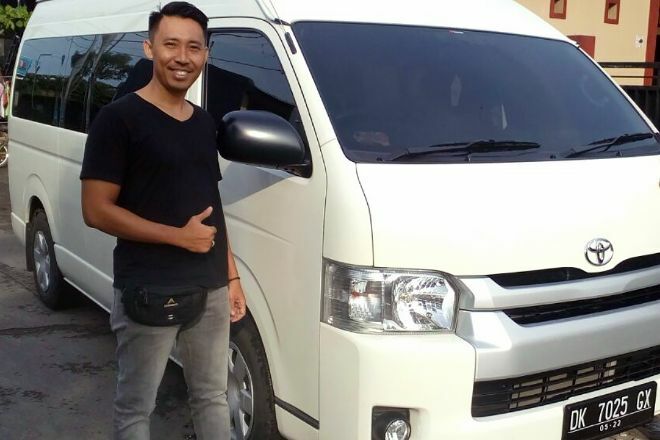 Joged Bali Tour - Private Tours serves travelers with full- and half-day tours and airport transfers with experienced English-speaking drivers. 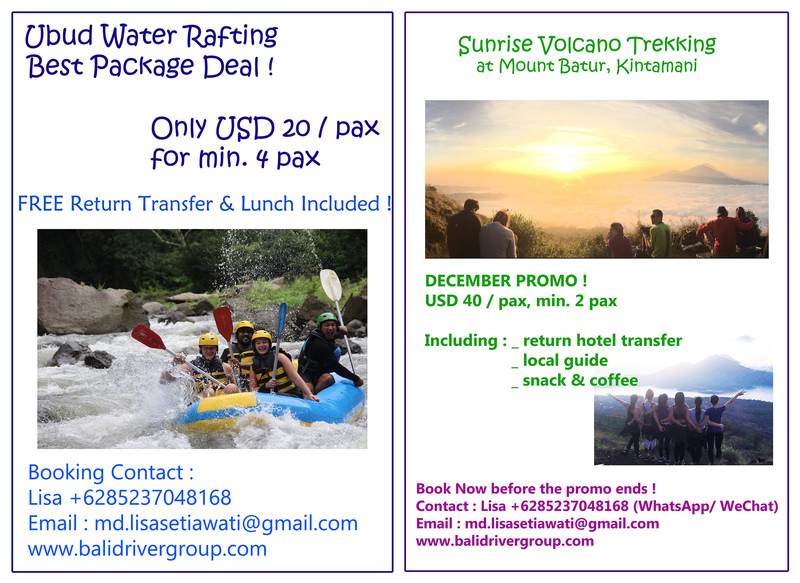 If you're looking for fun and exciting activities to do on vacation, consider a package that could include rafting, ATV quad biking, volcano trekking, parasailing, or more. Tourists with limited time and those exploring on a tight budget can choose a single-day tour in a comfortable and air-conditioned vehicle. Look for more option on the website, where you're also find details about pricing and booking. Put Joged Bali Tour - Private Tours and other Kerobokan attractions into our Kerobokan trip itinerary builder tool , and watch your holiday take shape. Every day, we help thousands of travelers plan great vacations. 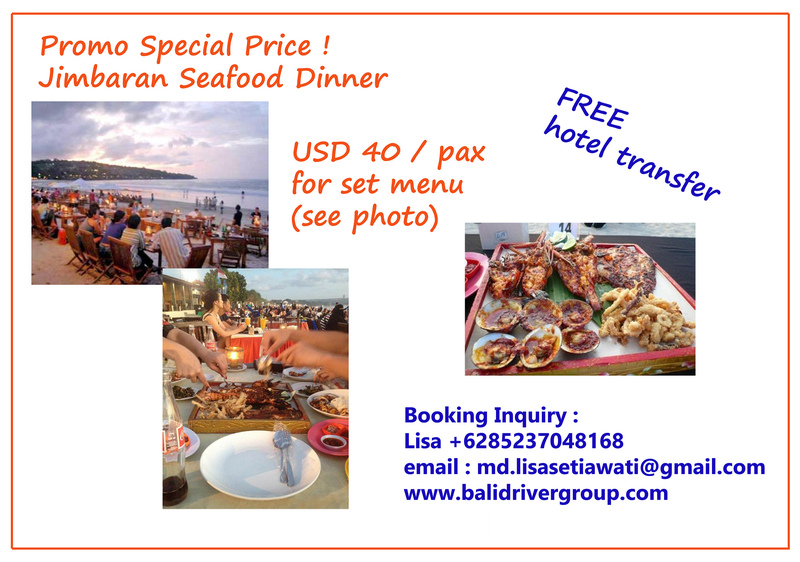 Here are some tips on how to use your Listing Page to attract more travelers to your business - Joged Bali Tour - Private Tours. Promote your permanent link - https://www.inspirock.com/indonesia/kerobokan/joged-bali-tour-private-tours-a9149399129 - on your website, your blog, and social media. When a traveler builds a plan from this page, the itinerary automatically includes Joged Bali Tour - Private Tours. 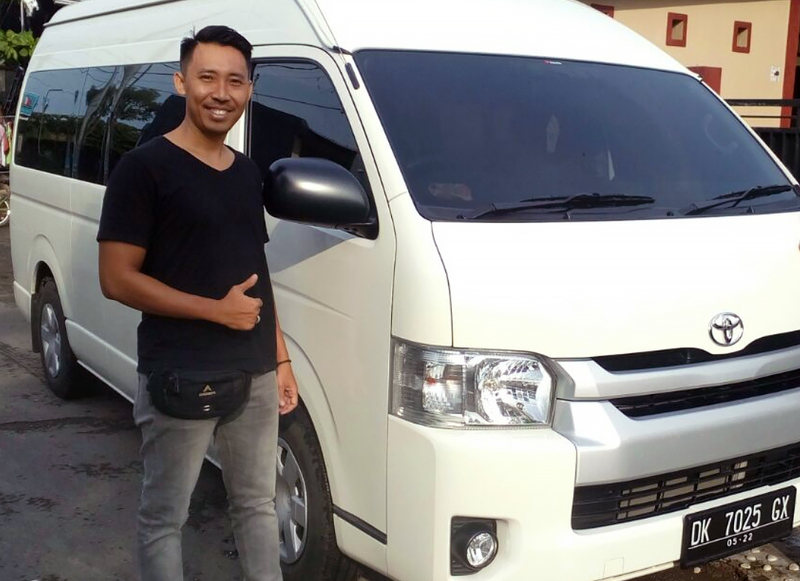 This is a great way for travelers looking for a great vacation in your city or country to also experience Joged Bali Tour - Private Tours. Promoting your link also lets your audience know that you are featured on a rapidly growing travel site. In addition, the more this page is used, the more we will promote Joged Bali Tour - Private Tours to other Inspirock users. For best results, use the customized Trip Planning Widget for Joged Bali Tour - Private Tours on your website. It has all the advantages mentioned above, plus users to your site can conveniently access it directly on your site. Visitors to your site will appreciate you offering them help with planning their vacation. Setting this up takes just a few minutes - Click here for instructions.